We recently ran a series of Spring Screenings across the UK, in partnership with BFI Film Audience Network (FAN), to help engage young people in the world of film and the cinema. With 80 free screenings taking place across England, Scotland, Wales and Northern Ireland, we were able to provide the big screen experience to thousands of young people, exposing them to a diverse range of imaginative, uplifting and emotive films, and helping support some fantastic cinema venues. The films were selected to fit the theme of the unpredictable nature of transition from childhood to adolescence, and many screenings were preceded by a PowerPoint presentation by way of an introduction. The reaction from attendees has been overwhelmingly positive, in particular in regards to home educators and their wards. We'll have a brand new series of free screenings - not to mention the first announcement for next year's Into Film Festival - coming soon, so to whet your appetites, read some of the fantastic feedback from parents and educators who attended our Spring Screenings below, all of which goes to demonstrate the far-reaching benefits of film and the transformative experience that a trip to the cinema can offer. Are you a teacher thinking of taking your students to the cinema? Download our form below to help you get sign-off from your senior management team. "We have seen a few films at Chapter [in Cardiff] this spring including Hidden Figures, Moana, The Eagle Huntress and Queen of Katwe. As a home educator I have found the opportunity to see all of these films with my 9 year old daughter a real bonus and we have incorporated elements in our home school study programme. We have attended the films with a group of other HE families and stayed for lunch afterwards so that we could discuss the films and this has been great. Interesting to hear the range of views and key memories of each experience from kids and parents." We are a home educating family of one! Our son loved the film and enjoyed the chance to visit the cinema with friends. We enjoyed listening to the speaker at the beginning and this lead to several discussions regarding gender roles in cinema. Events like this are really important to lots of HE families. Many thanks for the opportunity of being part of the screenings. "We really enjoyed our trip to see Moana and Song of the Sea with our friends from FilmClub. We were very impressed with the quaint and beautiful little cinema in Broadstairs [Kent] and the friendly welcome from the new owners there. We would never have known about the place without Into Film. We look forward to more trips there. The kids felt Moana was feisty and enjoyed the storyline, especially the boats and the 'crazy grandmother' and the idea of the spirits of their ancestors. 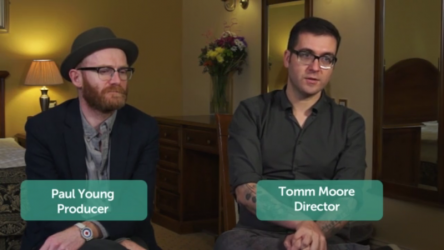 They particularly liked the dog in Song of the Sea and the splatting cake in the face. I liked the beauty in the images under the sea and it helped to inspire us to do an underwater animation with our group. Thanks for the opportunity." 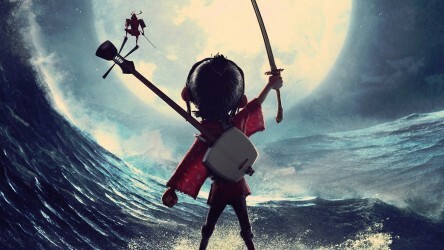 We watched Kubo and the two strings at the Broadway cinema in Nottingham. I home educate my son and he got a lot out of it. We have done learning around the geography of Japan, tried out origami and looked at the relationships between the characters. These opportunities have been invaluable learning experiences. 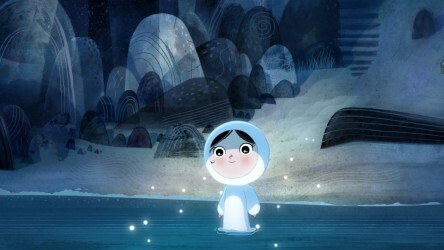 "Thank you for organising the viewing of Song of the Sea. Myself and my class thoroughly enjoyed it. The children continued to talk about the film for the whole week. The story was lovely and easy for the children to relate to. Although sad at times and quite complicated, it brought up issues which we were then able to discuss in class. The children were engrossed from start to finish which was evident by how quiet they were throughout." Also from Goodlyburn Primary School, teacher Catherine found Song of the Sea to be perfectly suited to aiding in Gaelic studies. "We had two Gaelic classes attending the above screening. We did some work on Selkies and stories about them before going to see the film. We spoke about Scottish and Gaelic folklore surrounding these stories and how things were passed on through families. We watched the film which everyone was really engaged in, including the boys. There were some tears! The pupils really made a link to the bits of Gaelic in it too - the name of the dog, Saoirse and the Gaelic singing. I had used the notes Into Film had provided and made Gaelic discussion cards which we did in groups when we came back. Each pupil got a chance to report back. They were able to make links to other films they'd seen, spoke about the relationships and the actual storyline. We then created our own creatures based on an animal and had something we used for the change to happen like Saoirse with her shell and skin. We normally go to one film a year and saw The Secret Life of Pets earlier on this school session. I was really pleased that there was an opportunity to see another film. I get a lot out of using film for learning and think what Into Film has to offer is very worthwhile and valuable." 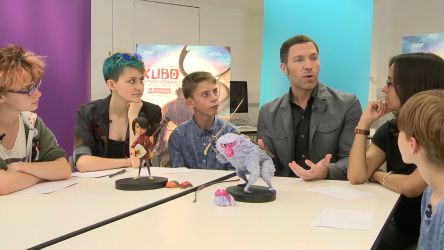 "Thank you for giving my son and I the opportunity to watch these films [When Marnie Was There and Kubo and the Two Strings]. It was interesting to compare the different styles of two films that on the surface appear to be similar. We preferred When Marnie Was There. We liked the fact that the dialogue was in Japanese which fit with the setting. 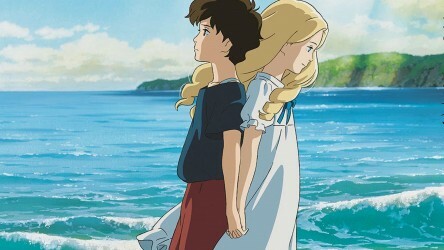 We also preferred the style of the animation, which was beautiful to look at. 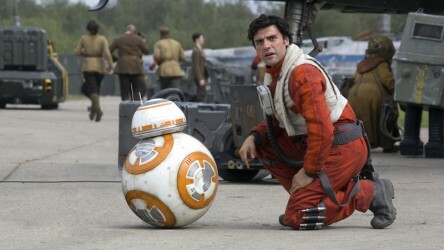 The brief talks before helped us to enjoy the films more, giving us details to look out for. It was great to be among so many well behaved children that obviously thoroughly enjoyed the films (clapping at the end!). Overall, the experience was both fun and educational - perfect!" 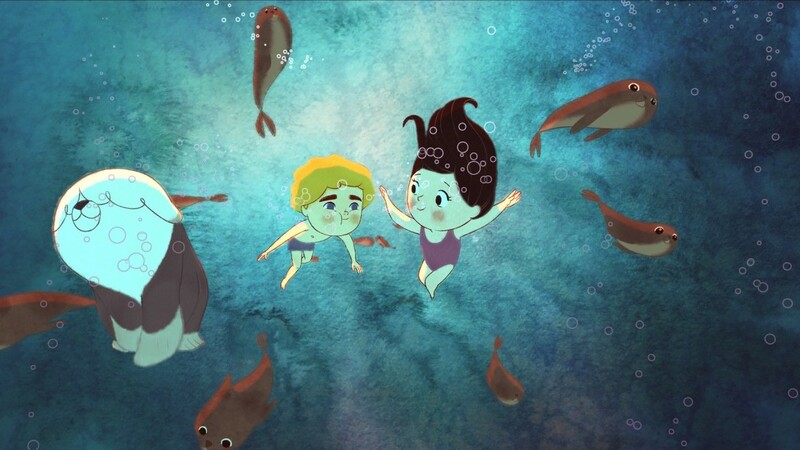 A film guide that looks at Song of the Sea (2014), exploring its key topics and themes through informal discussion. 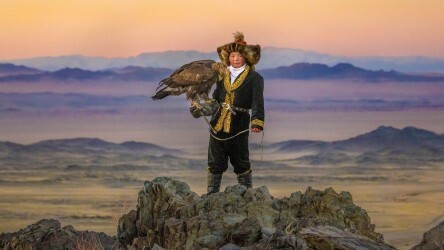 A new resource from Into Film and Altitude, based on the new documentary film The Eagle Huntress. Viewing 4 of 9 related items.